World-famous stock photo agency Getty Images announced today they're welcoming $500 million from the investment arm of Koch Industries, to continue growing and strengthening their business. As this is a non-controlling equity investment, the Getty Family will retain control of the agency and direct all its decisions. Learn all about this renowned agency in our Getty Images review, and read on for more details on this news. 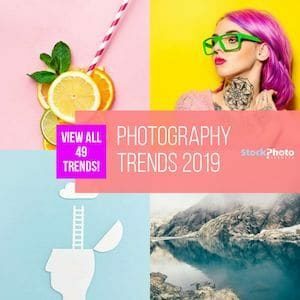 With Koch Equity Development –the investment unit of Koch Industries– putting down $500 million in non-controlling equity, Getty Images is set to continue developing their business in stock photography both commercial and editorial. The end of the year will see this deal complete, and it comes after the Getty Family acquired a majority, controlling interest stake in the agency that bears their name last September. 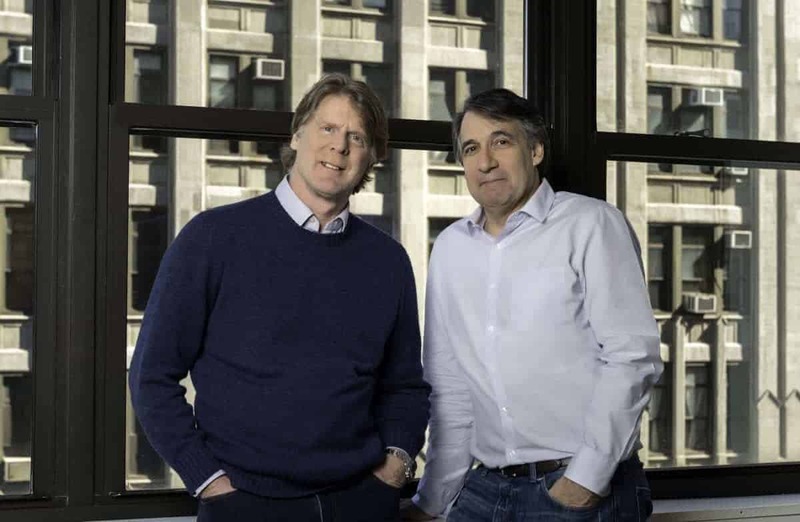 Such purchase gave them full control of the company and put co-founder Mark Getty in the Chairman position, joining co-founder Jonathan Klein who remains as Deputy Chairman (both men pictured in the photo above). In the same move, former COO Craig Peters got promoted to Chief Executive Officer. The Koch investment is now giving the Getty family the chance to continue growing their business in the online stock photography, where the company is already a prestigious household name, particularly in editorial imagery. With other big players in the stock photo field –like Shutterstock or Adobe Stock– making big and bold moves to compete with Getty Images in the editorial segment, the fact this long-established agency has just raised more money for their endeavours ahead of the new year has a lot of meaning. If you're a fan of Getty Images' superb and exclusive images, you can expect them to keep up the good work and expand their market a lot more in the coming months. Don't forget to check out our Getty Images Promo Code here! Getty Images is arguably the most prestigious and well-known stock photography agency in the world. Its strong global presence, huge pool of images including exclusive collections, and impeccable reputation make for a first-class, premium stock photo service like no other. Working with Rights Managed and Royalty Free images, both for commercial and editorial only use, Getty Images has the perfect photos for your every need. You can buy this premium photos on demand. Rights Managed images’ price vary according to intended use, ranging from a couple hundred to up to thousands of dollars. Royalty Free photos on the other hand, cost from $125 to $500. But you can get them for as low as $100 to $375 each using an Ultrapack. If you’re after top class stock photography, Getty Images is definitely one agency to explore. 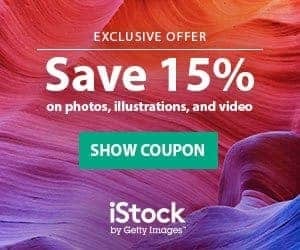 Getty Images Discount Save up to 30% with Ultrapacks!